The ideal start into the world of model railways, This set includes everything you need to begin your adventure into this exciting hobby. The plastic track included in this set easily clips together to allow for hours of fun. The locomotive features a on-off button on the roof to start and stop the train. 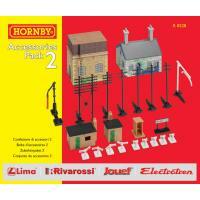 Also included in this set are lots of accessories to add to your layout including trees, signals and even a tunnel. 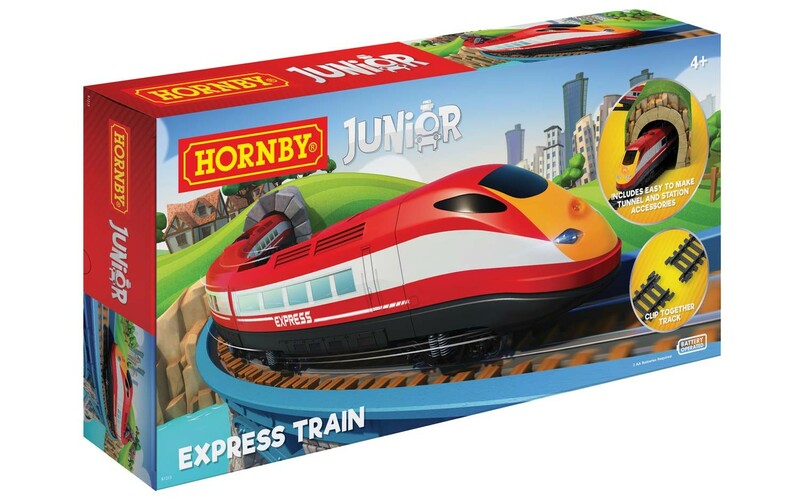 The train is compatible with standard Hornby track so it can be used on other OO Gauge railways too.